Victoria Braun is a Project Manager for the Social and Affective Neuroscience Lab with Dr. Elliot Berkman. She currently oversees a study that aims to reduce the incidence of food- and obesity-related cancers by identifying the mechanisms of action and moderators of efficacy of two interventions to reduce intake of foods that increase cancer risk. 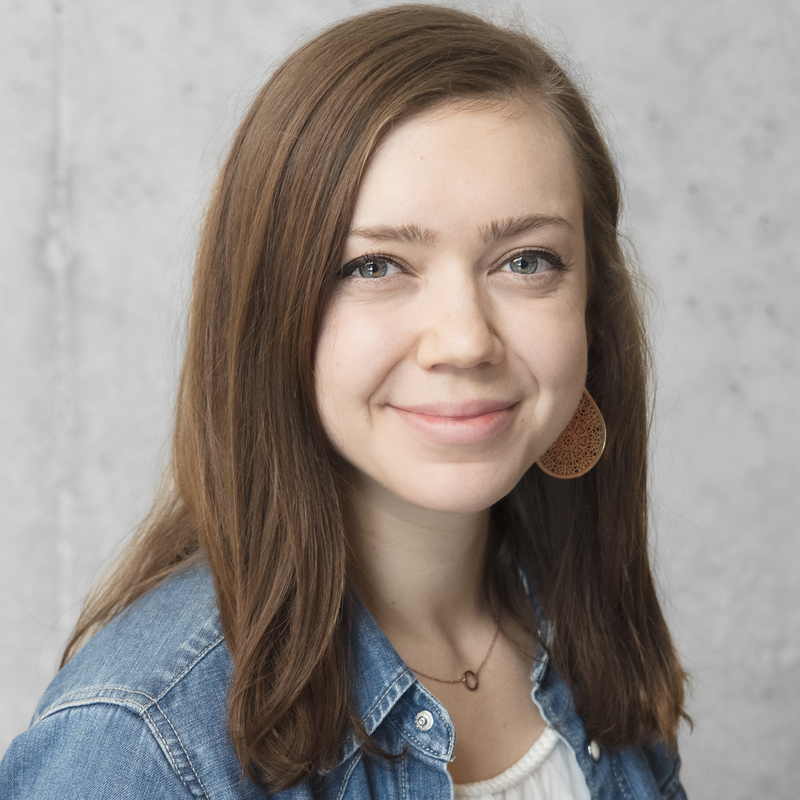 Prior to working at the University of Oregon, Victoria worked at Washington State University, overseeing university suicide prevention efforts and promoting health and wellbeing in students. Victoria got her master’s degree from Oregon State University, focusing in social cognitive psychology and Buddhist philosophy.